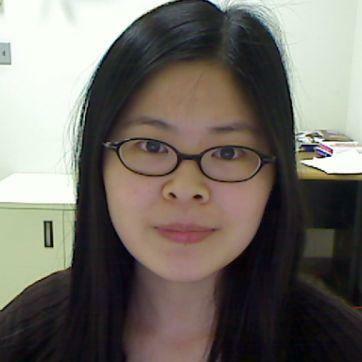 I am a young research engineer from Institute of High Energy of Physics(IHEP), Chinese Academy of Sciences. I am from the southern Chinese province Hunan which is famous for its spicy food. I received my PhD degree on "Computer application technology" from IHEP in Jan, 2010. My doctoral dissertation is about the " research on performance of grid storage system over 10Gb networks", I finished all the related research work at University of Michigan in 2 years. Later I found my new interests in volunteer computing, distributed thinking. My main work is still on grid computing, though last summer I worked at CERN on a project to integrate the grid computing and cloud computing facilities to serve the ATLAS(one of the 4 experiments at CERN) computing requirements. In my spare time, I like playing table tennis, badminton, hiking, mountain climbing, Chinese chess, writing my own stories, making new friends from various fields. Being a volunteer is cool, donating your idle CPU resources for scientific research is the least thing I could do to be a volunteer.